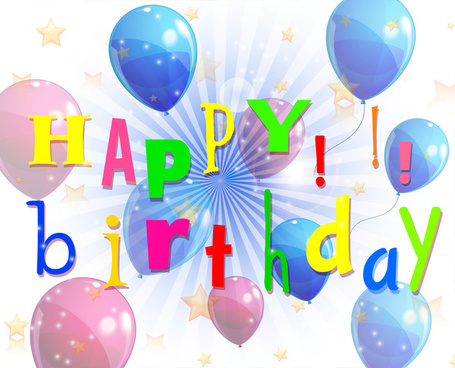 Let Center Stage Host Your Next Birthday Party! Choose from several different party themes and let us do all of the planning! Includes 1 hour of a dance lesson, craft & game, plus time for cake for up to 15 kids You provide all the tableware, food & cake. Additional children: $8.00 per child. For more information or to schedule your party please contact us.